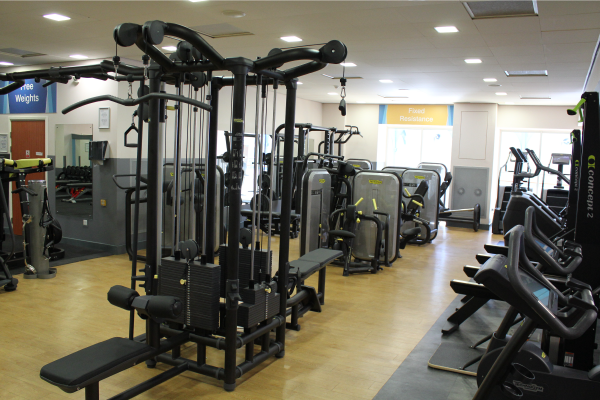 Our gym boasts the latest and most effective fitness equipment installed by Technogym and Origin Fitness. 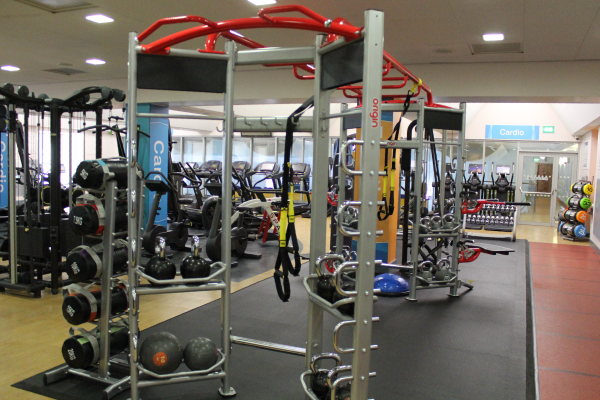 With the creation of NEW gym zones – Cardio, Fixed Resistance, Free Weights, Functional and HIIT – we have made it easier for our customers to find the zone that best suits their fitness needs. Some of our highlights include the SkillMill, SkillRow, SPARC Trainer, Functional Training Rig and more weights added. We also upgraded the CV in our Circuit Gym that includes Kinesis. Enquire today regards viewing or joining! 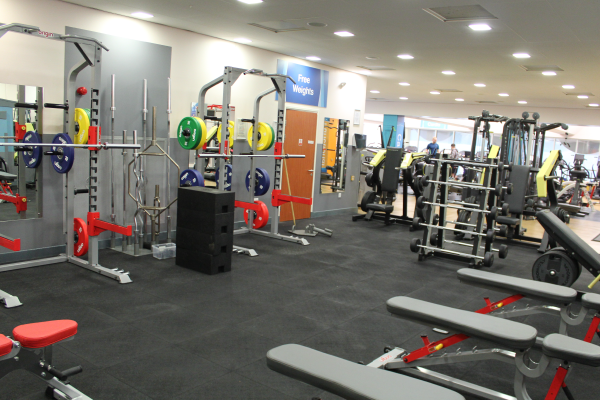 The video shows a walk through of Carnegie Leisure Centre new gym. See below for full list of equipment. With all these options in this zone you can push yourself hard safely and be confident in trying new exercises. Get inspired in our functional zone to try new exercises and take advantage of the variety of equipment we have that will make your workouts even more effective and fun. 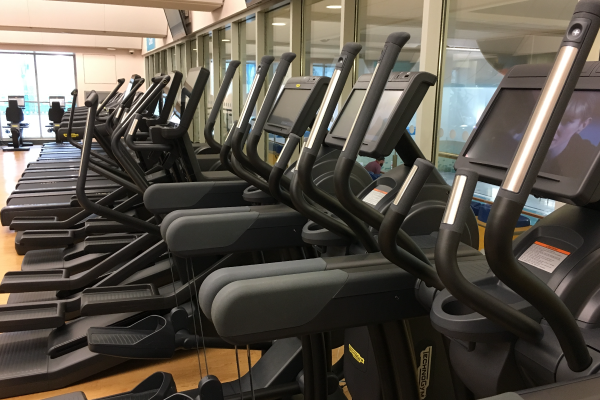 *Cardio machines come with TV, virtual and a variety of interval programmes options to help motivate monitor your progress and a wide range of machines to choose from you can maintain a healthy body and mind with regular heart healthy exercise. With all these options on offer you can decide how you want to train and keep it interesting and different every time to help develop new skills and engage your muscles and mind in your training. All these machines help you target and strengthen specific areas of your body and create balance within your exercise programme as well as allowing you to start lifting safely with confidence and at a level to suit you. Did you know we also have a Circuit Gym? 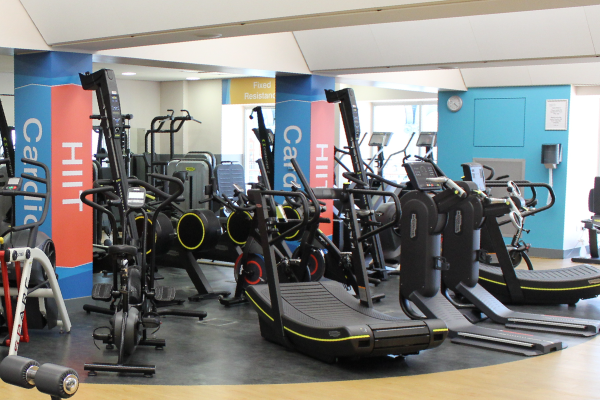 Our Circuit Gym at Carnegie is the perfect space for you to train and exercise with a wide variety of cardio, strength and functional equipment. This area also includes our Kinesis Cable range that is a unique strength range of six cable stations, that allow you to move in a natural way like you do in everyday life and move from static strength work through to more dynamic movements as you gain confidence and strength. 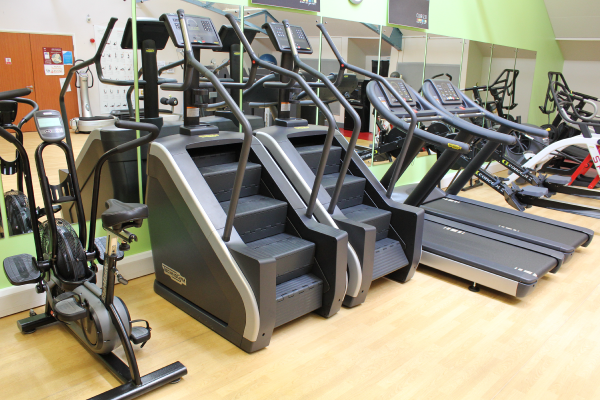 The CV equipment was recently upgraded during the main gym summer refurbishment. Other new additions include: SPARC Trainer, Climb, Air Dyne Bike and HIITMILL X. This area is available outwith class times. I have 23 international caps representing the Scottish Volleyball team. "Never throw in the towel - use it to wipe the sweat and keep going"
I was a Junior Fencing Champion. "A healthy lifestyle leads to a happy person"
I got married at St Paul's Bay in Lindos on the island of Rhodes by a registrar on a motor bike. "When embarking on your health and fitness journey, try to make small changes overtime to reach your goal"
I have a random pet - an African snail called Andre. I've also cuddled and walked a lion - yes a lion! "No matter how slow you go, you are still lapping everyone on the couch"
I made it to the final trials for the Scotland U21 Rugby Squad just before I swapped my boots for dumbells and won the UKBFF Junior MrScotland in my second ever competition. "Quality over quantity, attention to detail"
Level 3 Nutrition and Weight Management . I am running the west highland way in 2 days in May 2019 for charity. There is parking at the retail park to the rear of the centre which is free for 2 hours. Tesco also has free parking for 3 hours and there is a pay and display car park adjacent to the centre.